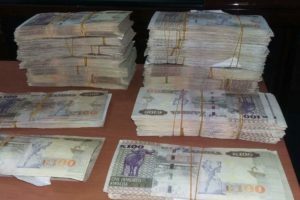 THE Zambia Information and Communications Technology Authority (ZICTA) is concerned with the increase in illegal activities by some mobile phone users who route international calls and connect them as local traffic to avoid paying international rates. ZICTA has observed that some mobile subscribers in some parts of the country, especially those along the line of rail, are using subscriber identity module (SIM) boxing activities to illegally intercept and divert national and international voice or data traffic from the operatorâ€™s network facilitated by both local and international individuals. A SIM box is a device with a number of SIM cards sometimes, from different mobile operators, installed which can route international calls and connect them as local traffic, thereby allowing the boxâ€™s operator to avoid international rates. 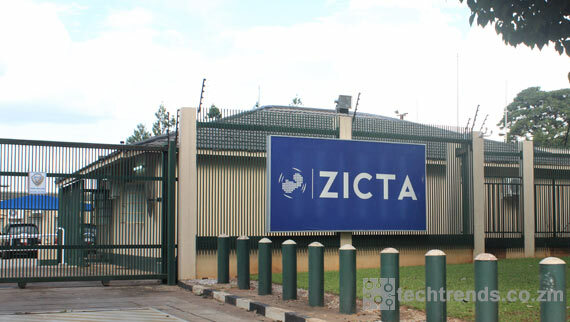 In a statement availed to the Daily Mail by public relations officer Hanford Chaaba on Tuesday, ZICTA said engaging in such activities [SIM boxing] has the potential to compromise national security. â€œAs a regulator of the information and communications technologies sector, we would like to inform members of the public that SIM boxing is against the law, and that the user of the service, the provider of the service and facilitators are committing a criminal offence and can be prosecuted. 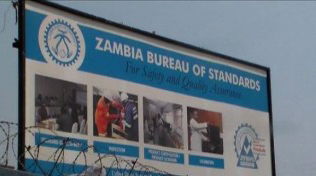 â€œWe want to assure the public that ZICTA, in conjunction with the Zambia Police Service, mobile operators and other enforcement agencies, are doing everything possible including the development of technical measures to avert further occurrences of this scourge, and to ensure that perpetrators of such criminal activities are penalised,â€ the statement reads.